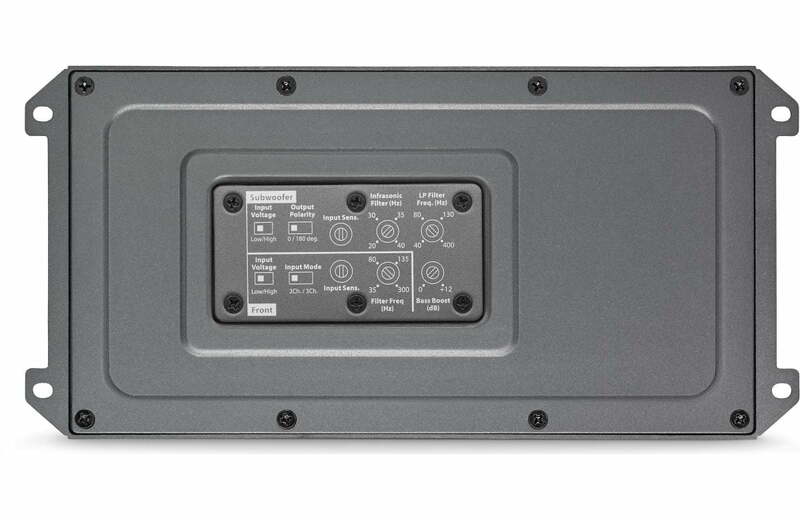 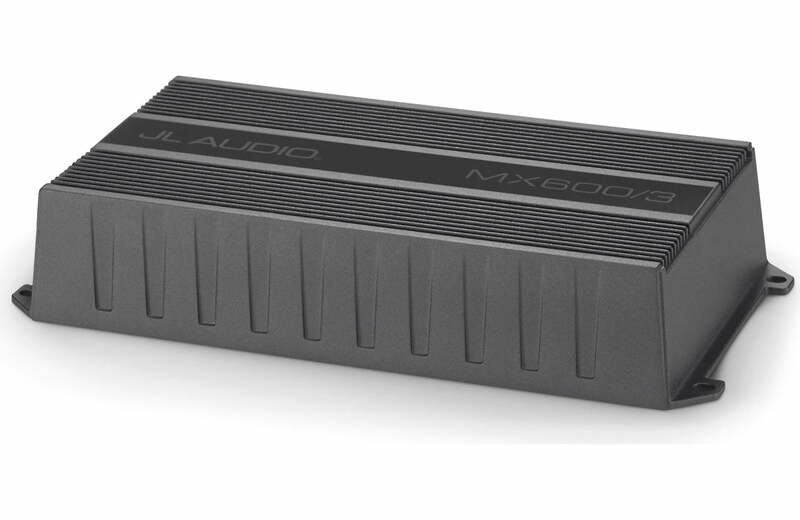 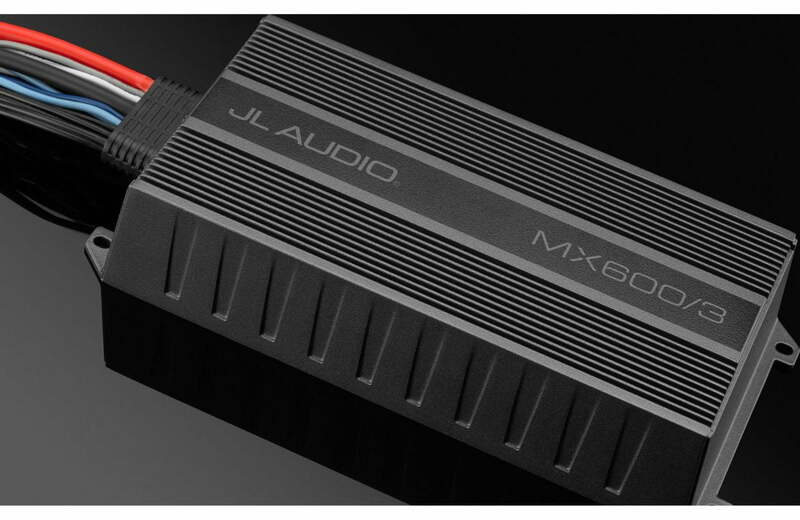 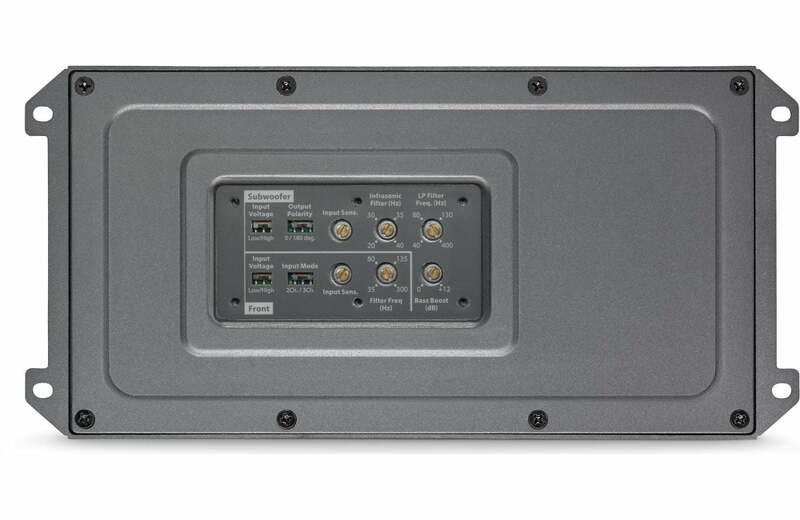 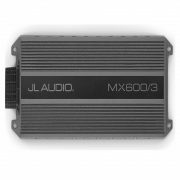 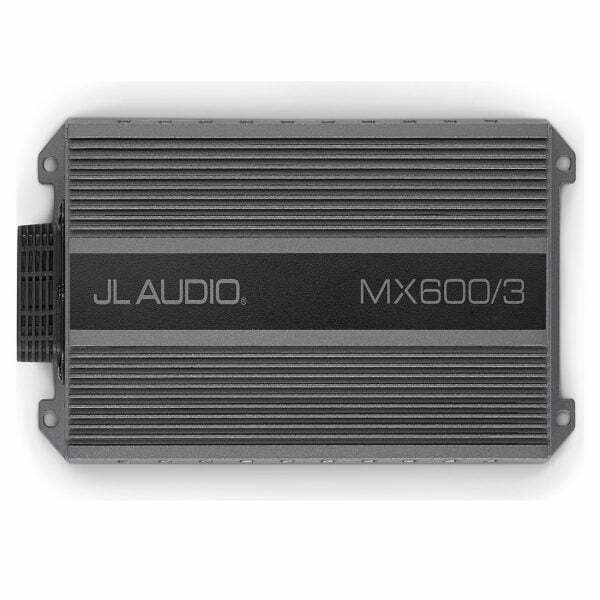 The JL Audio MX600/3 compact 3-channel amplifier can send 75 watts RMS each to a pair of speakers, plus 400 watts RMS to a subwoofer, so you’ll enjoy your music’s clarity, rhythm, and impact over all the noise of you having fun. 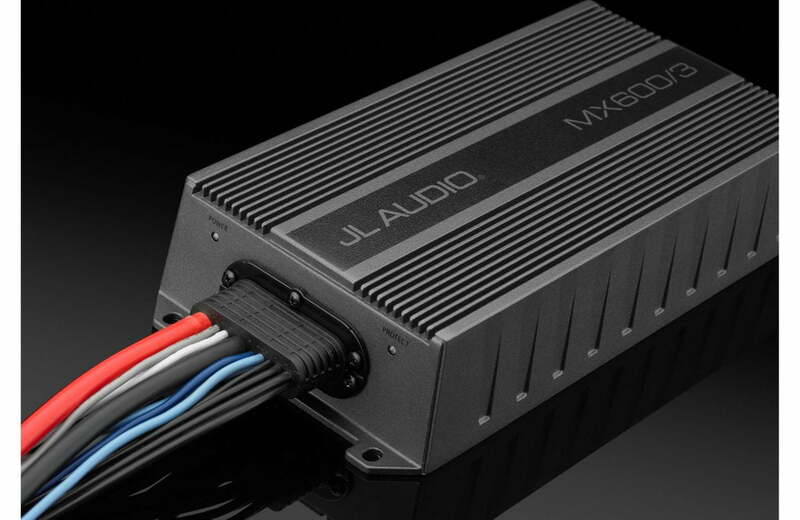 JL Audio’s NexD Class D amp technology delivers full-range power efficiently and with low distortion. 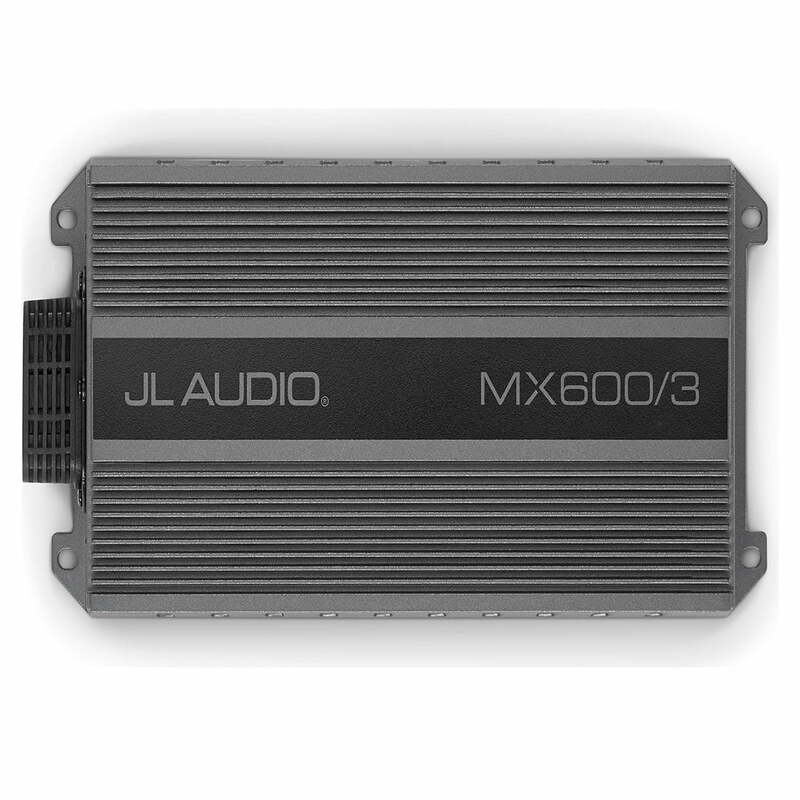 You’ll get remarkable sound quality from an amp that fits into the kind of tight spots often found in marine applications. 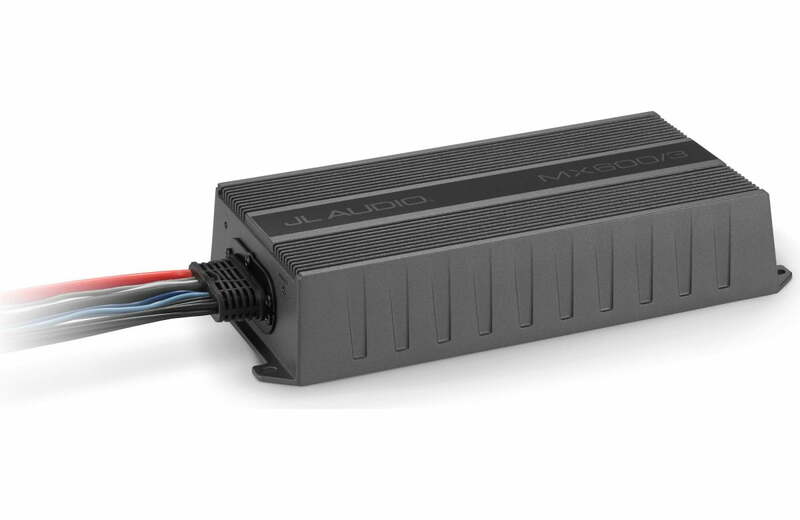 It’s also ideal for your motorcycle, ATV, golf cart, tractor, or any other vehicle using a 12-volt charging system.